Mushahid Farooqi Profile's - Best Medical Care, PC. Dr. Mushahid Farooqi is the newest member of the Best Medical Care team. 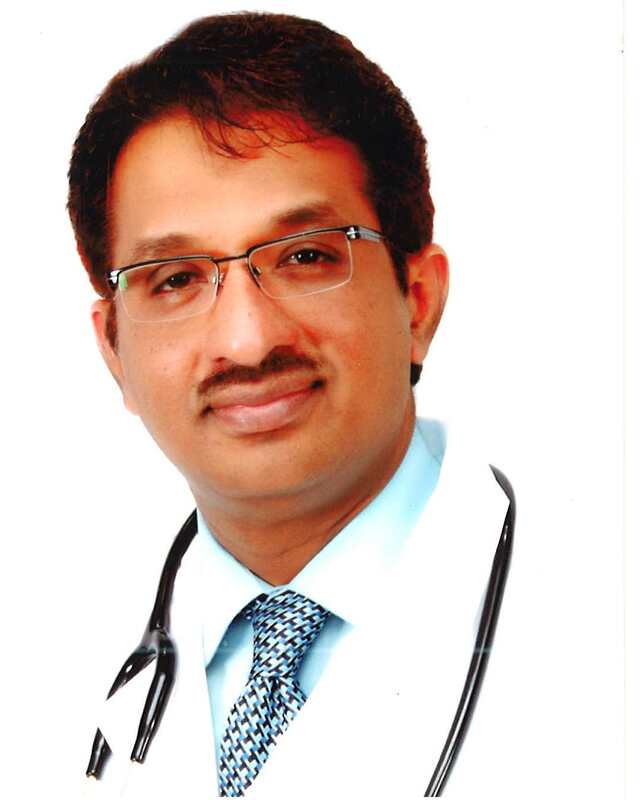 He has years of experience in Family Medicine. He is a very compassionate and humorous doctor who makes his patients feel very confident and well-informed. He loves what he does and is passionate about helping this new community that he is a part of. 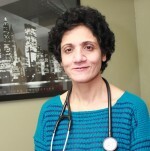 In addition to speaking English, Urdu, Hindi and Punjabi, Dr. Farooqi also speaks Spanish fluently, decreasing the language barrier that many patients may face when seeing a doctor in our community. Dr. Mushahid Farooqi sees patients in our Hillside, Bellerose and Flushing clinics.